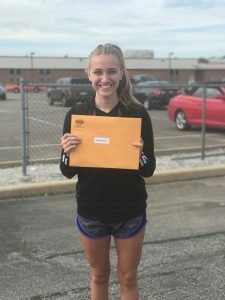 Mia Beckham finished 3rd & Lucas Howett finished 13th at the New Prairie Cross Country Semi-State on Saturday. 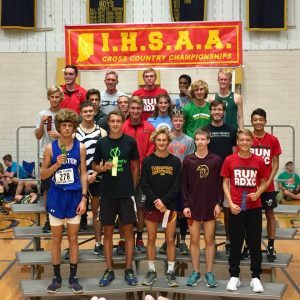 By finishing in the top 20 spots, each Tiger will be representing Warsaw at the IHSAA State Cross Country Finals on Saturday 10/28 in Terra Haute. Congratulations to both student athletes!!! !